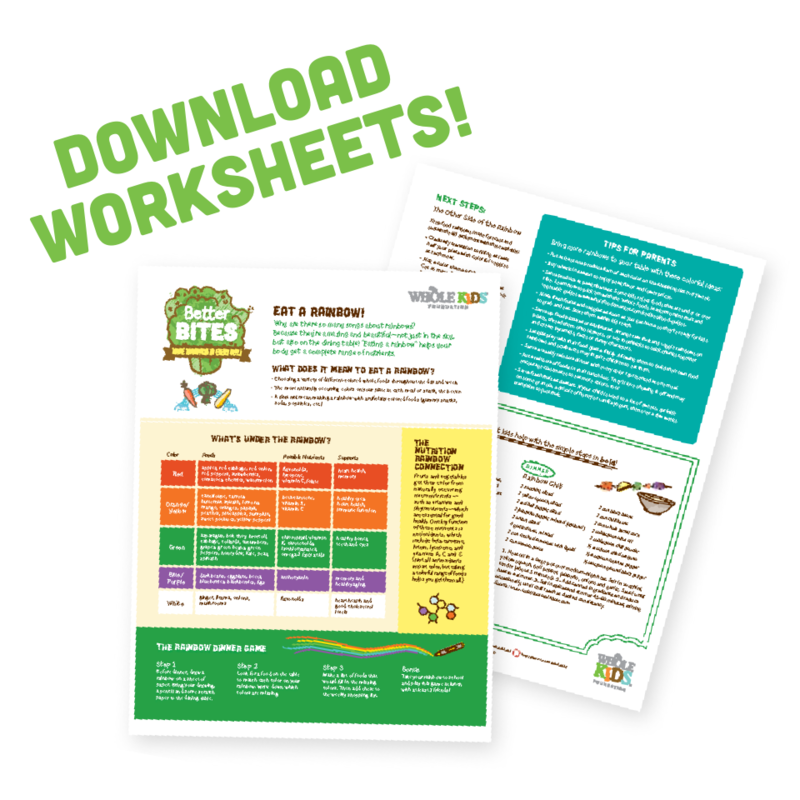 Slow Food USA, in partnership with Whole Kids Foundation, has developed a toolkit to help school district food services safely bring school garden produce onto the lunch line! 1. Download the toolkit for free or purchase a hard copy here. 2. Download the sample GTC protocols from each of the above districts. The GTC Community is designed to support school districts as they implement the GTC toolkit. We will offer several levels of support from a webinar series to direct consultation with Andrew Nowak of Slow Food USA-detailed below. In order to be a part of these opportunities, please tell us about your school district via this general information form. Only one form per district is needed. Email Andrew Nowak with any questions at Andrew@slowfoodusa.org. 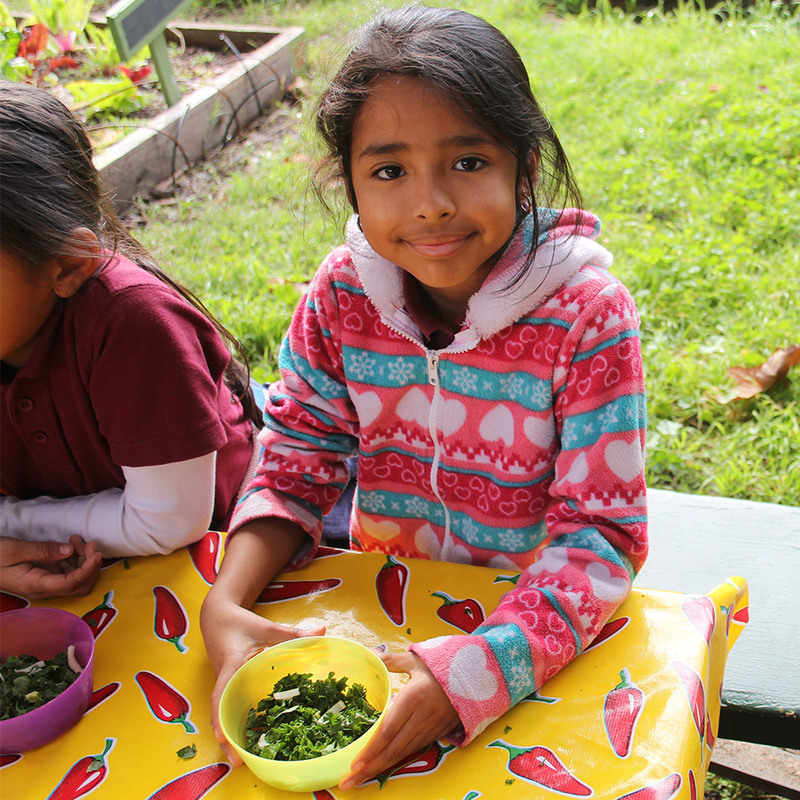 Whole Kids Foundation and Slow Food USA is launching a 4 month webinar series to provide technical support for the Garden to Cafeteria toolkit. Each month will feature a webinar and a separate virtual office hours session with Andrew Nowak, as well as email support, as needed. Each webinar, led by Andrew Nowak of Slow Food USA, will cover a portion of the toolkit and will feature special guests from school districts that have successfully launched their Garden to Cafeteria program using the toolkit. Andrew Nowak will conduct virtual office hours through a webinar format each month 2-3 weeks after the previous webinar to address any questions as you work through the toolkit. A recording of each session will be linked below, or you can view all on our GoToWebinar channel. 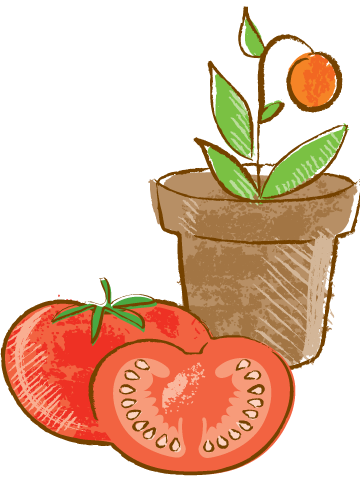 Welcome to the Garden to Cafeteria Toolkit-an introduction to the toolkit and webinar program. For the 2018-2019 school year, Andrew Nowak will provide one-on-one technical assistance to districts specifically selected based on their readiness for a GTC program with all travel costs covered by WKF. To be eligible for this opportunity, please tell us about your school district via this general information form. Only one form per district is needed. Districts will be selected and support is expected to begin by October 1, 2018. Andrew will visit the school district twice throughout the school year: the 1st trip will be to get the toolkit started and the 2nd will be to train the staff and launch the GTC program. In between trips, Andrew will be available via video conferencing, email and phone calls to provide assistance when needed. About 15 hours of support per month will be provided. Two districts will be selected for this support. Andrew will offer the same level of support as the on-site TA but it will be conducted remotely via video conferencing, phone, and email. He will remotely join meetings, read drafts, and help design training workshops to launch their GTC programs. About 10 hours of support per month will be provided. Three districts will be selected for this support. We have been following the progress of our 4 pilot school districts-listed below. As they successfully implement the toolkit, we will highlight them here! We would love to feature your school district.